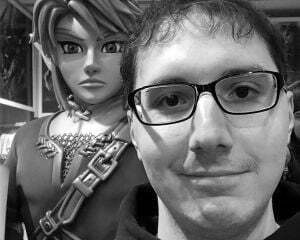 While not much is known about the upcoming 3DS game Attack on Titan 2: Future Coordinates, publisher Spike Chunsoft probably created the most terrifying crossover imaginable. For those not in the know, Attack on Titan is an anime series that features gigantic human-like creatures assaulting a walled civilization of people. The titans, as they are referred to, are typically 30 ft tall and can wreak havoc on just about anything. 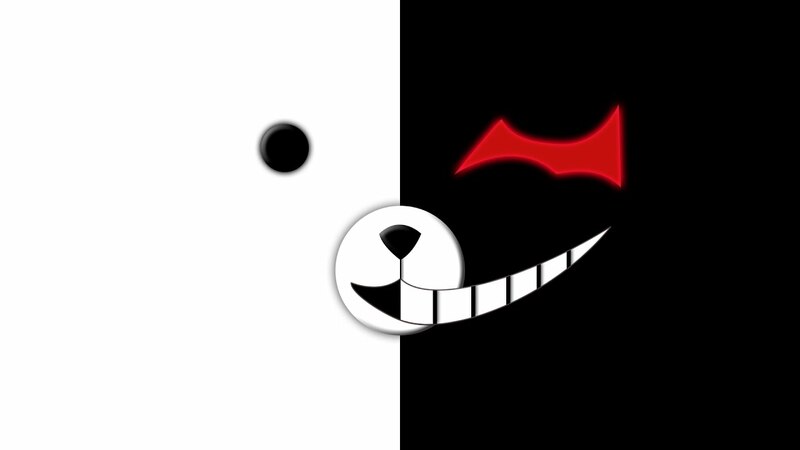 Now imagine blowing up Danganronpa's diabolical Monokuma to 30 ft and unleashing him on the world. I don't think we stand a chance! The very small scan from Famitsu magazine looks incredible and it honestly makes me really interested in trying out this game. I'm not sure if its headed to the West, but you'll be able to grab the Japanese version on November 30. The game will feature a story mode (probably fashioned after season two of the anime) and online co-op with a selection of 80 characters from the anime. Here is a trailer that shows off some of the action. Sadly, Monokuma doesn't make an appearance.